Exprience Cu Chi tunnels, the most famous tunnel system built during Vietnam war and visiting the renowned Cai Rang Floating market. 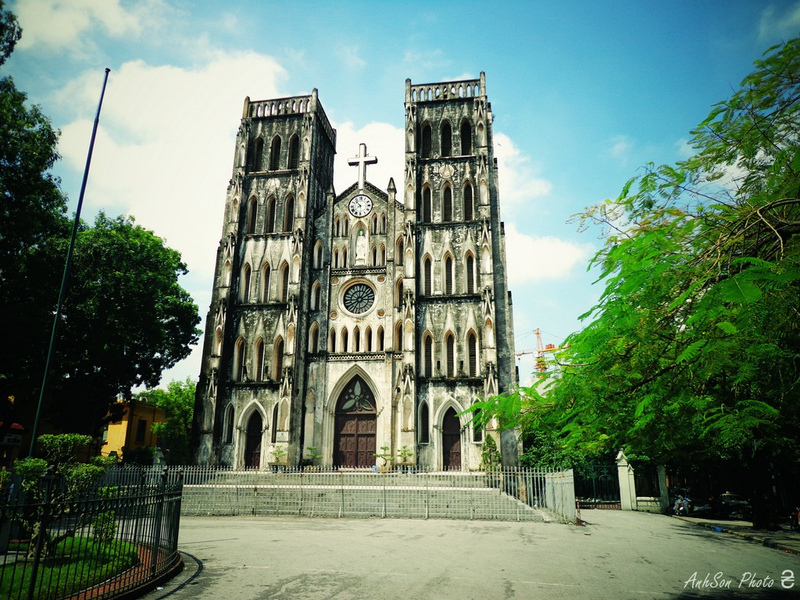 In this trip, you may have your free time strolling around and visit the most popular icon such as: Central Post Office of the city, Large Opera House, People's Committee of the city, and Ben Thanh Market. 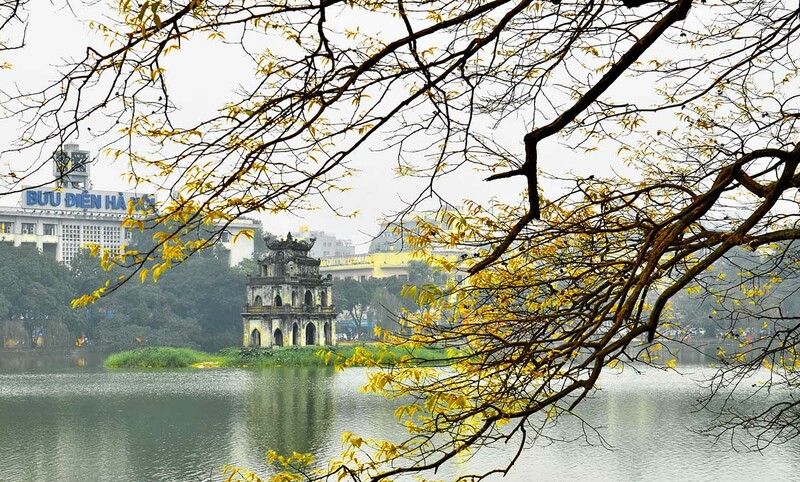 As well, you can seek for incredible food, treat yourself a cup of well known Vietnamese coffee at every corner of this enormous and lively city. 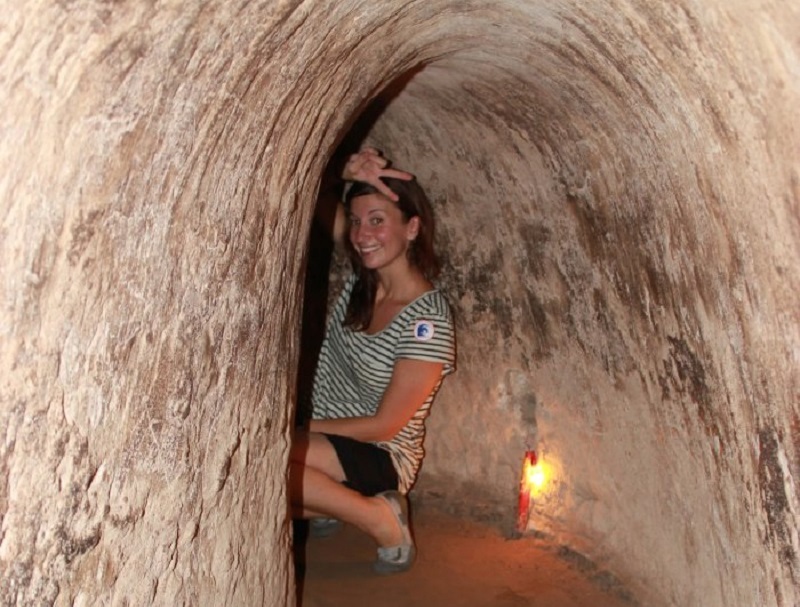 -	Exploring the impressive Cu Chi tunnels system. -	Taking a boat trip on Mekong river, visiting Cai Rang floating market, coconut farm and listening to the Tai Tu (traditional folk music). -	Free time discovering lively local life and enjoying delicious food and even shopping at many souvenir shops and low budget malls. -	Get acquainted with other guests to make your journey more interesting. Pick up at Tan Son Nhat airport & transfer to hotel for check in (check-in time 14:00). Free at leisure. Overnight in Ho Chi Minh city. 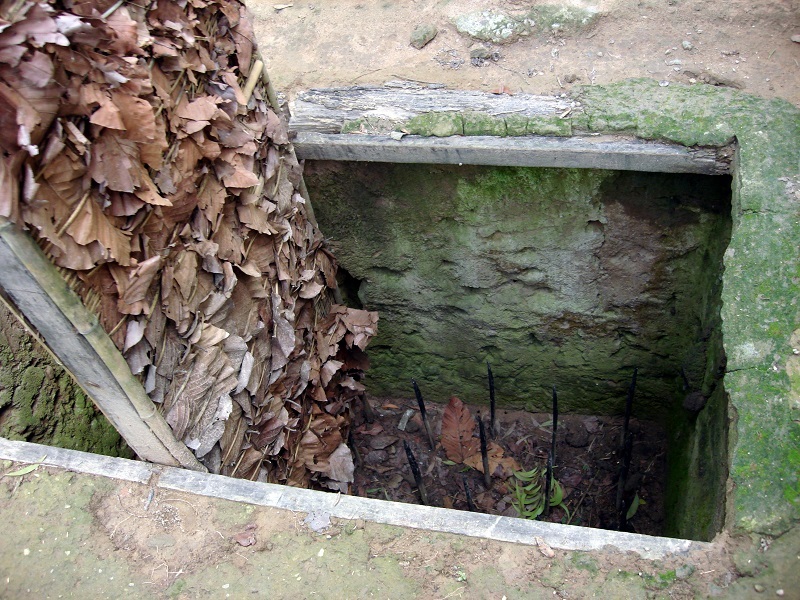 07:30- 08:15: Pick up and send to the meeting point for joining with other tourists, then transfer to visit Cu Chi tunnels which were known as the fatherland's iron bulwark, during the struggle for independence. Explore the tunnel complex and see the secret entrance hole, health bunker, dining bunker, resting room, American tank, meeting bunker, Hoang Cam kitchen (smokeless kitchen), & fighting bunker. Here you will also have chance to witness how rice paper is made. Return Ho Chi Minh city. The rest of day is at leisure. Overnight in Ho Chi Minh city. 07:30- 08:15: Pick up at hotel and transfer to the meeting point for joining with other tourist. 08:15: Depart for My Tho, an amiable market town that nestles on the north bank of the Mekong river. 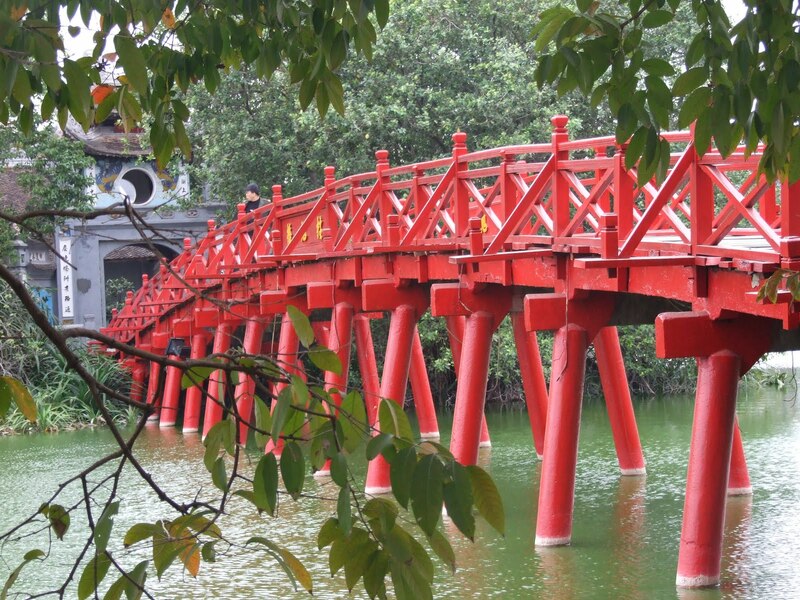 Take the boat ride through the Bao Dinh natural canal, view the stilt houses and the fruit plantation along the river sides. Visit the My Tho wholesale fruit market to soak up the lively atmosphere and watch the locals trade their produce. Proceed to the islet. Lunch served in the heart of the orchard. 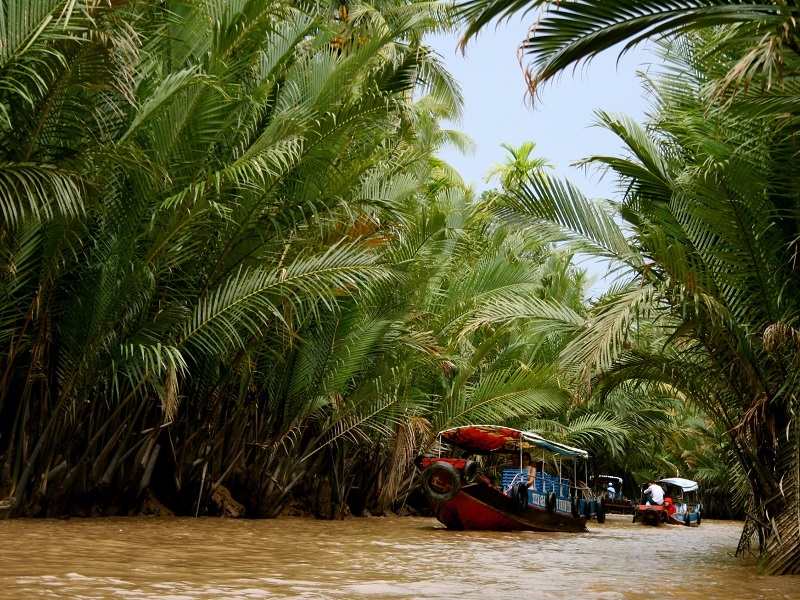 Enjoy the nice boat ride through the Tan Thach natural canal in Ben Tre, the capital of eponymous Ben Tre province in southern Vietnam. Cruise under the shadow of the water coconut trees and visit the family where you can experience the agricultural lifestyle. Trekking through the fruit plantation in Thoi Son island, enjoy the rowing boat ride along the creeks before returning to My Tho by motorised boat. Proceed to Can Tho via Vinh Long province. Overnight in Can Tho. Take the morning boat trip to visit the most highlight attraction of Can Tho, the Cai Rang floating market, which is famous for its everyday trading. Many local products are sold here and in particular a large variety of fruits, some of which you might have never seen before. There are small boats offering all kinds of snacks and local soups from which you can get your early breakfast. Keep cruising through the small channels system; visit the rice noodles making village. Pass by the "Monkey Bridge" in the Delta. Break time for lunch at local restaurant. Return to Ho Chi Minh city. Overnight in Ho Chi Minh city. Free at leisure. Check out hotel (check-out time: 12:00). Our driver will transfer you to Tan Son Nhat airport for departure flight. End of services.